We love software that help businesses become more efficient while saving you time and money. Deputy is an excellent example of great software that integrates seamlessly into your other systems that will save you hours and reduce timesheet fraud. 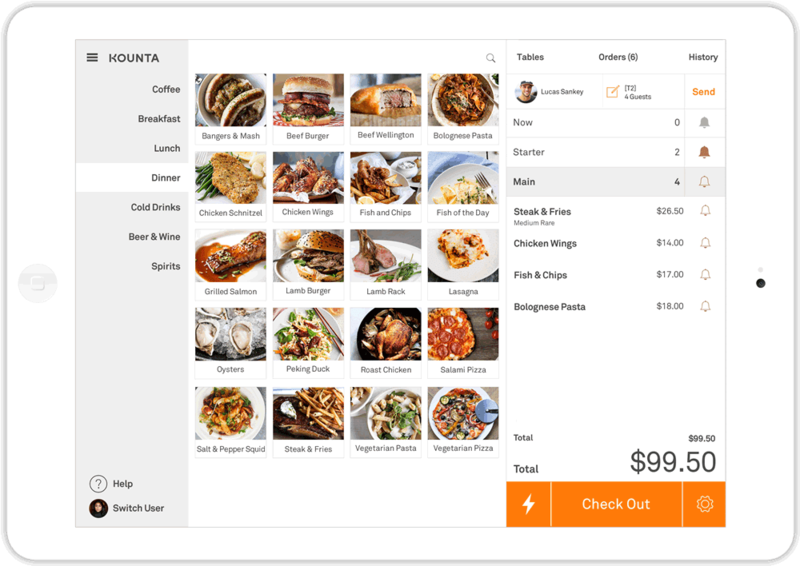 Deputy pulls sales data directly from Kounta and will forecast your sales to help manage your sales vs wage ratios. Clock in and Clock out directly from Kounta POS. In a competitive world, rewarding your customers for their business is just one of the ways you can improve revenue and customer satisfaction. Physical cards come with their limitations and downside. They’re wasteful, take up space and can be exploited if they’re a simple stamp system. In our digital world, move your brand onto your customer’s smart devices. Keep track of their spending, entice them with offers and deals and reward them in ways that keeps them coming back. Customer’s hate waiting. It’s often one of the most common negative comments left on review websites like Yelp and Zomato. Stay ahead of your customers by letting them order and pay ahead of time. Don’t give away your WiFi for free! 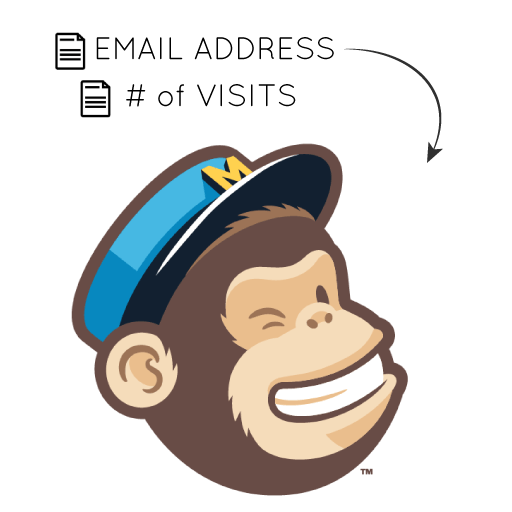 Turn it into a way to re-market to your customers using Mailchimp. Know more about your customers simply by offering WiFi. You can capture their name, DOB, location they visit and the number of visits. This happens all automagically through WiFi. Scared your loyalty app will go un-noticed? We can help encourage App installs simply using Smart Triggers. For example, we can trigger an automatic email immediately after someone logs into your WiFi – or on their second visit – or on their birthday! 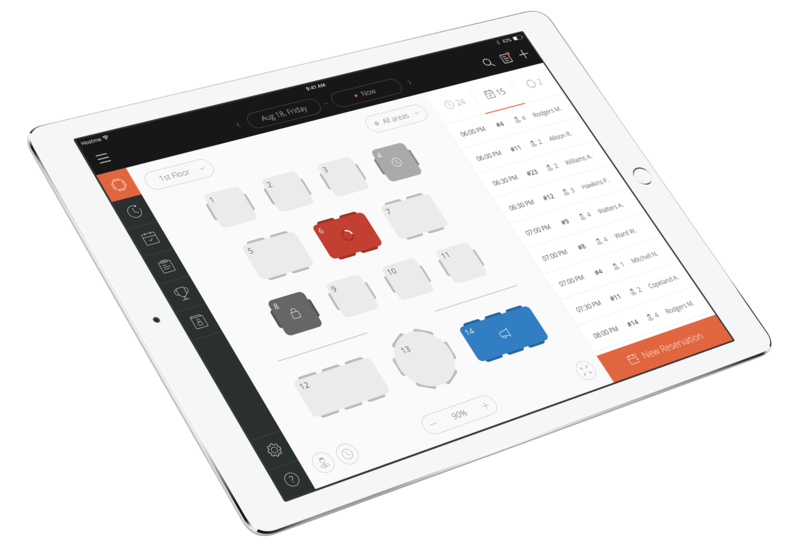 Maximise seating arrangement by visually assessing your restaurant occupancy, automatically block sections or days, and strategically seat larger parties. Gauge each server’s load and assign table fairly and efficiently amongst your wait staff. Allow your guests to add their name to your waitlist online or when they approach your host. Notify guests when their table is ready by sending a text to their phone with unlimited SMS included. We understand that downtime in your business, even for a few minutes, can cost $1,000s in lost revenue, staffing and wastage. That's why we're always here when you need us. Introducing our latest support management plans.